On your 3 days Delhi Agra Jaipur tour you will be exploring several of India’s magnificent sites that are also UNESCO world heritage, like Taj Mahal, Fatehpur sikri and many more. 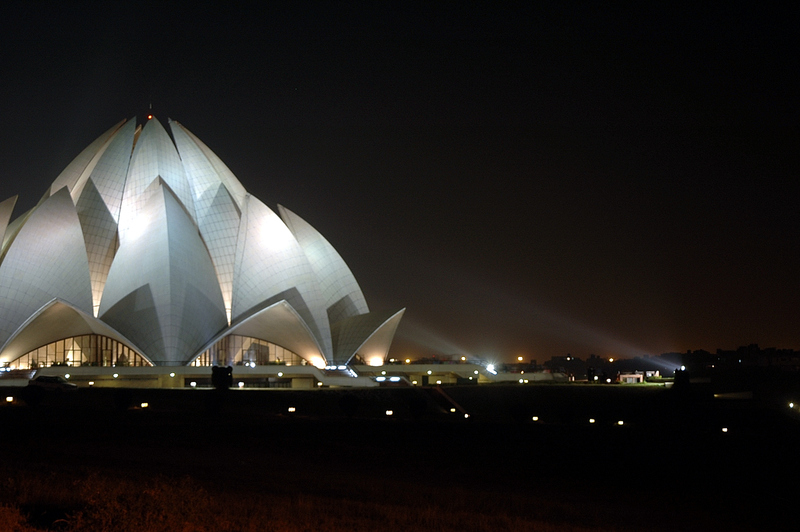 Your tour will start from Delhi – India’s capitol city. After you arrive in Delhi, you will be picked up by our agency representative at Delhi’s airport, followed by your transfer to a suitable hotel for night’s stay. Early in the morning you will meet your tour guide and who will explain you detailed itnary. Later you will head out to explore many sites of Old Delhi and New Delhi. You will be provided a AC ride and experienced driver to have a safe and comfortable trip while you explore many of Delhi’s great site. There are many historical sites in Delhi for you to explore like Red Fort, India Gate, Qutub Minar – India’s largest stone tower, Raj Ghat – Mahatma’s Gandhi famous memorial site, The Parliament house, Akshardham – Mughal beautifully architecture stone temple. Later in the evening as your Delhi’s tour end you will be taken to your next destination the famous city of Taj – Agra. Agra is located at a distance of three and half hours from Delhi, as you arrive in Agra, have dinner at one of Agra’s best hotel, later have your night stay in the same hotel. Early in the morning get ready to be amazed by the one of mankind greatest achievement as you start your tour of Taj Mahal on second day of your three day Delhi, Agra and Jaipur tour. Taj Mahal is one of UNESCO world heritage property, it is also famous for being the seventh wonder of the world. Tourists visit all over the world just to gaze upon the sheer beauty of Taj. It was built by Shah Jahan in the 17th century for his beloved queen Mumtaj Mahal who died giving birth to one of their son, later it became famous and recognized as the symbol of never-ending love. It is the first landmark in history which is built by an Emperor for his queen as a symbol of love. After having an amazing detour of Taj Mahal head back to hotel for some rest, later you will proceed for your final destination the famous ‘Pink City’ – Jaipur. On the third day of your 3 Days Delhi Agra Jaipur Tour you will begin your tour of many of great palaces and forts hosted by the famous ‘Pink City’ Jaipur. Here you will also able to enjoy riding on the back of a traditionally dressed Elephant when heading towards Amber Fort. There you will see many palaces and meeting halls, pavilions, gardens and temples. It was built by Raja Man Singh in the latter half of tenth century, and it can be said that it is one of the finest and well preserved fort. While in Jaipur also explore City Palace, a large part of which has now become museum which shows many historical artifacts used by royal Rajputs. Also explore Jantar Mantar, the famous astronomical building, which was designed to predict the movement of stars automatically and was widely used during the medieval Indian astronomy. As your three golden triangle tour comes to an end, you will be safety transferred back to Delhi. By the time you were heading back to Delhi you would have had an amazing experience exploring many historical sites from India rich heritage. By goldentriangleindiatrip in Travel on September 3, 2014 .